RUSSIAN TRAVEL AWARDS, were founded to identify and reward excellence and innovation in the LUXURY TRAVEL MARKET and services throughout the travel industry. This international competition is an opportunity for you to highlight your property in Russia. You can promote your hotel by entering the Russian Travel Awards. The Russian Travel Awards is an excellent representation of the international travel industry. 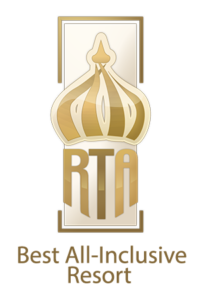 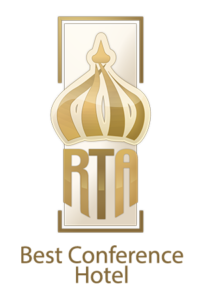 Russian Travel Awards (RTA) supports, promotes and develops the global travel and tourism industry by identifying and rewarding excellence and inspiring its practitioners to continually raise the standards of their product and service offering. 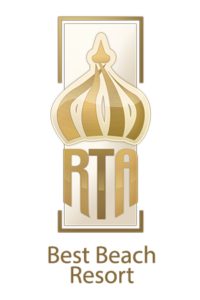 Each year, RTA runs and governs a comprehensive programme across a range of awards developed to recognize the industry’s most vital sectors and product offerings.